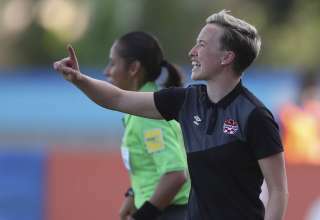 Bev Priestman will be leaving her various roles within Canada Soccer to move back to England and take over as an assistant coach with the women’s national side. “I am delighted and excited to move to my new position with the Lionesses,” said Priestman in a release issued by the English FA. Priestman has coached both the U-17 and U-20 women’s national teams. 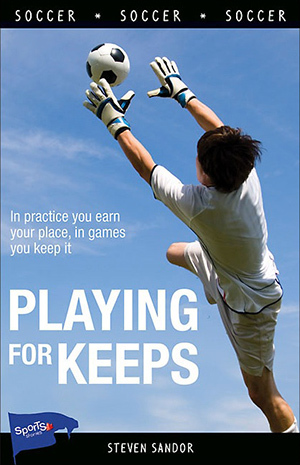 She was an assistant with the senior women’s team and had was the director of the EXCEL program for 15- to 23-year olds. 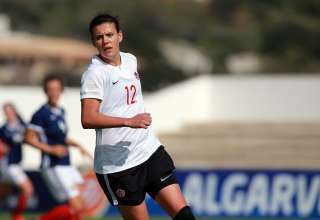 Priestman steered the U-17s to a spot in the quarterfinals of the U-17 Women’s World Cup back in 2014. 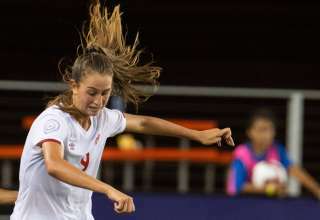 Canada finished third at both the 2016 and 2018 CONCACAF U-17 Championships under Priestman. 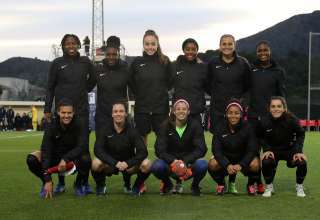 Priestman, though, took over as coach of the U-20s after Danny Worthington’s group finished last in its group at the 2016 U-20 Women’s World Cup, with a goal differential of -12. 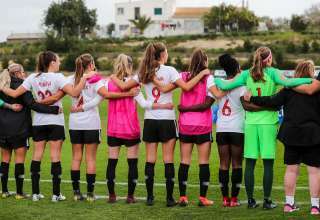 Under Priestman’s watch, Canada failed to qualify for the upcoming U-20 Women’s World Cup.